ILI organizes a half-day workshop on “technology-enhanced informal learning”, on 20.07.2017. Please find an agenda here. The workshop will take place at ILIs’ place (Dr.-Mack-Str. 77, 90765 Fürth, Germany). 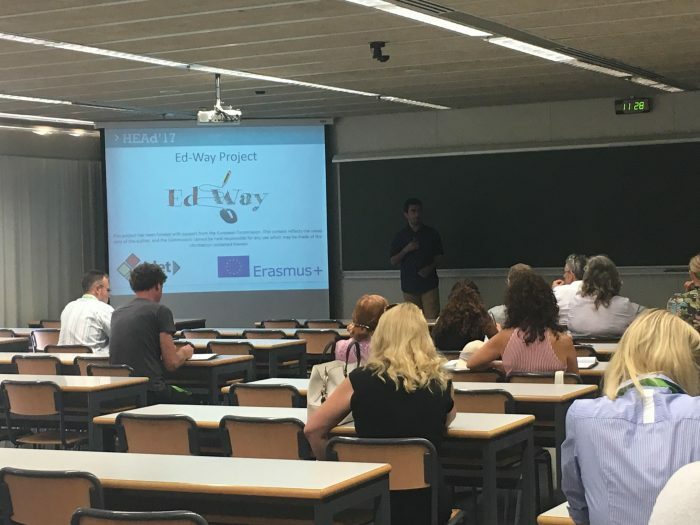 Target group for the workshop are teachers, trainers, or tutors who would like to enrich their didactic skills and to increase their learners’ output.